The thing that's always kept me from wanting a hybrid car is that they aren't all that fast. And the ones that are fast cost too much money. That might change with Toyota's MR2 Hybrid. 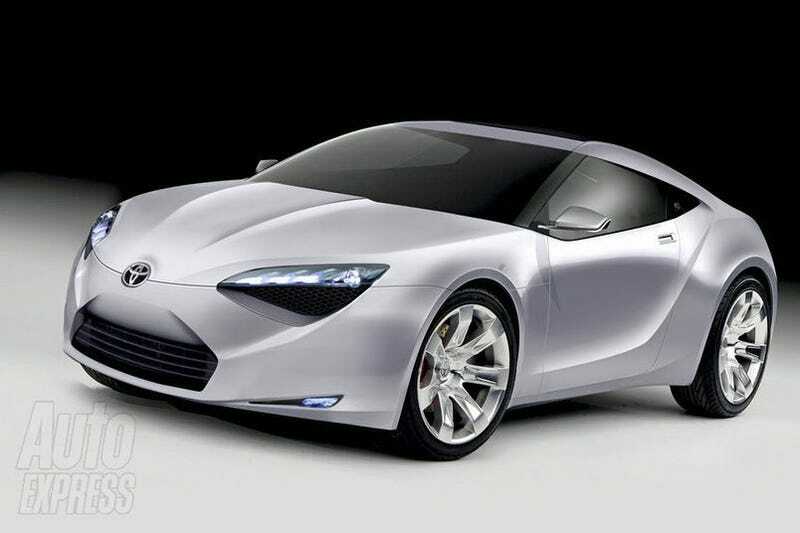 Toyota MR2 To Return As Prius-Based Coupe?